Rene Christopher of BRAX will be with us in Auburn on Wednesday, Nov. 28 and in Montgomery on Thursday, Nov. 29. 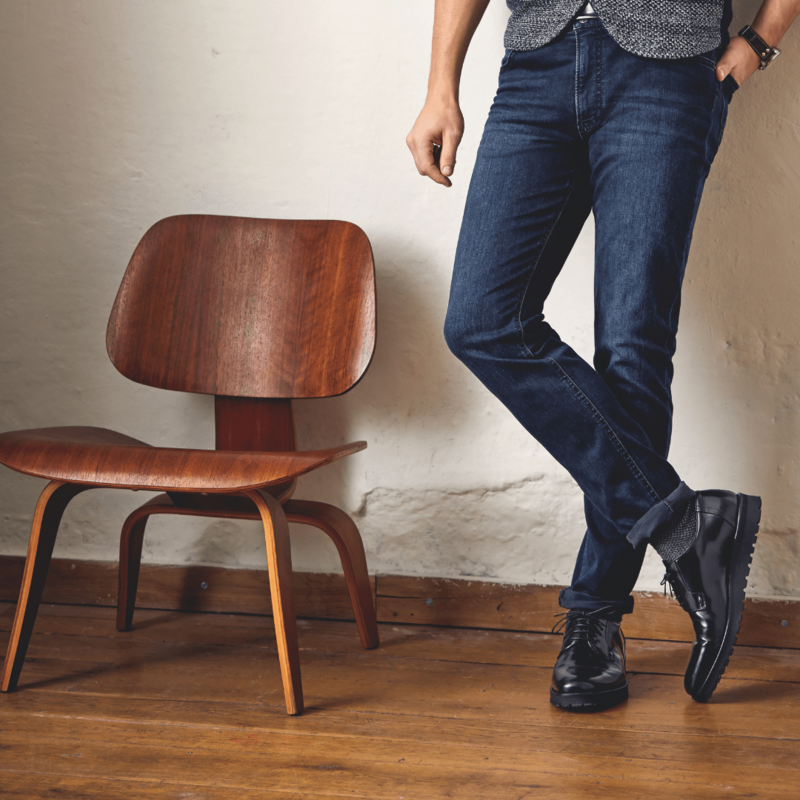 Brax is a German Lifestyle brand making its mark in the States with one of the best casual trousers in the market! 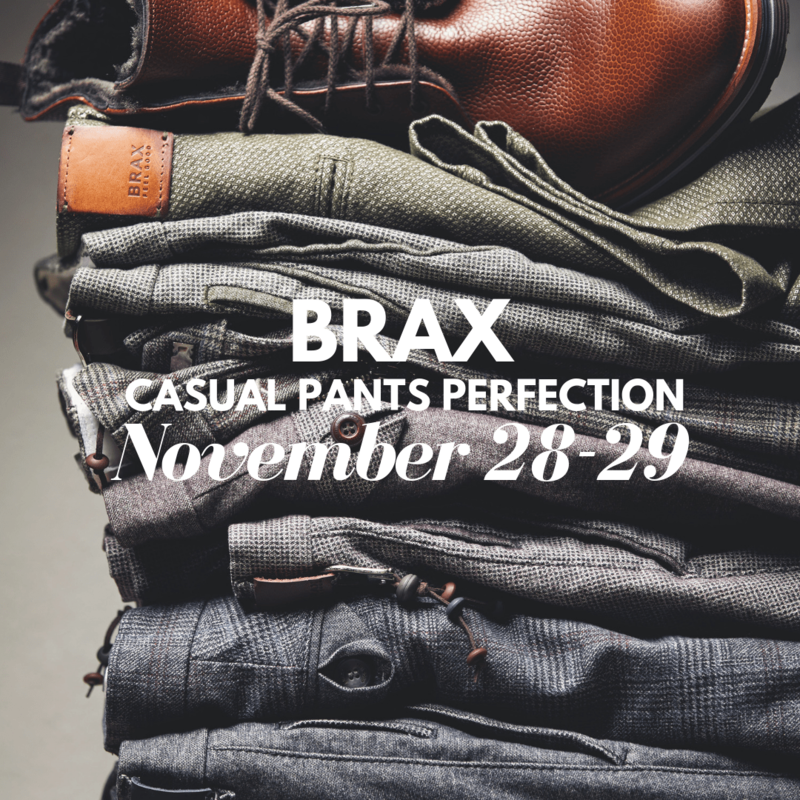 We will be offering 20% OFF all Brax items during this special event. Come meet Rene and try on a pair of Brax!